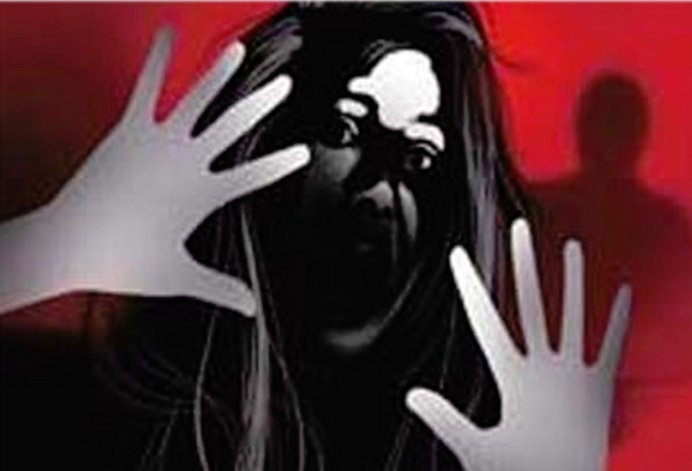 New Delhi [India], Apr 5 (ANI): The Supreme Court on Friday refused to entertain a petition seeking a court-monitored probe into the Pollachi sexual assault case. 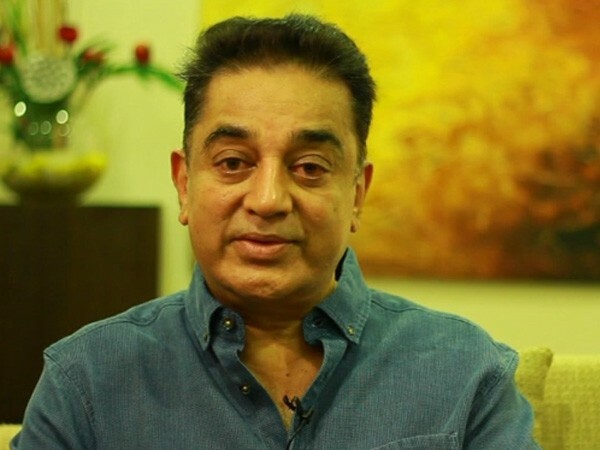 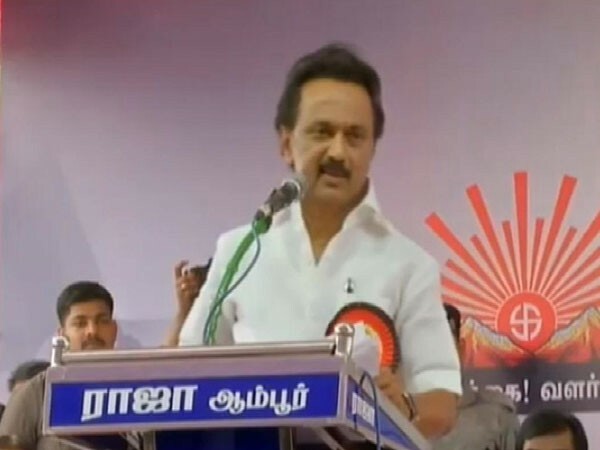 Chennai (Tamil Nadu), New Delhi [India], Mar 15 (ANI): Actor-turned-politician and chief of Makkal Needhi Maiam Kamal Haasan hit out at the Tamil Nadu ruling party AIADMK over its alleged links and inaction in connection with the Pollachi sexual assault case. 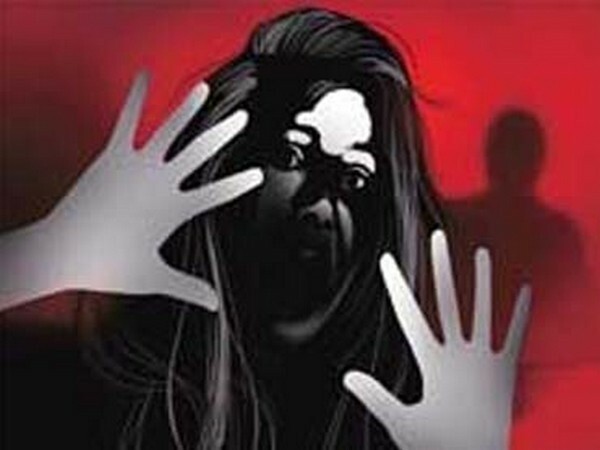 Thiruvananthapuram (Kerala) [India], March 8 (ANI): Shafeek Al Qasimi, former Imam of Tholicode Jamaath in Thiruvananthapuram who is accused of sexually assaulting a minor, was arrested on Thursday by Kerala Police. 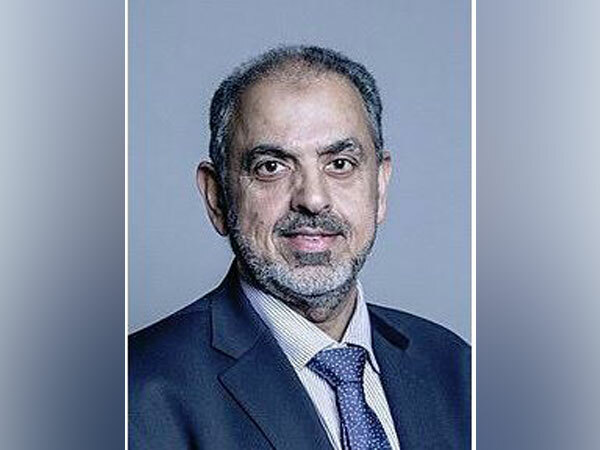 London [UK], Mar 2 (ANI): Pakistan's main political backer in the UK, Lord Nazir Ahmed has been charged for sexually assaulting a boy and a girl in incidents that date back to the 1970s and is now expected to stand a trial. 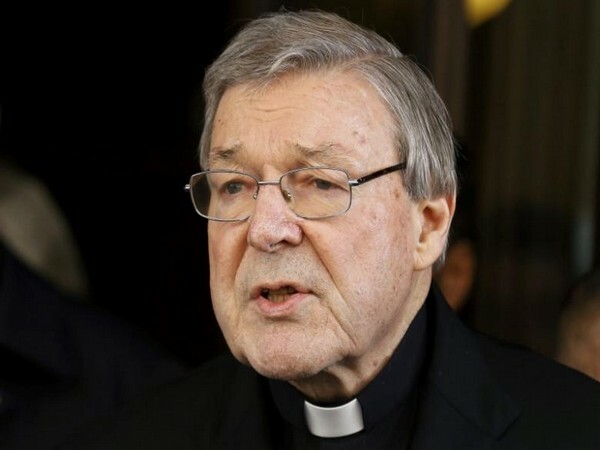 Melbourne [Australia], Feb 26 (ANI): Cardinal George Pell, who is considered to be one of the most powerful men in the Vatican, was found guilty of sexually abusing choirboys.